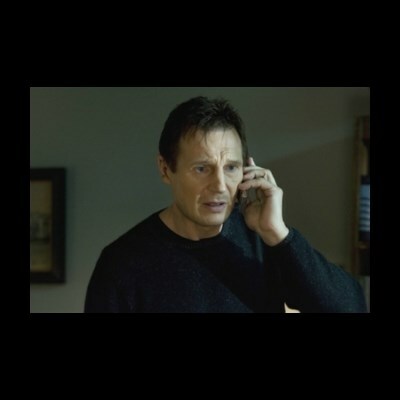 but if you send me another game invite, I will find you, and i will kill you. but if you eat my food i will find you and i will kill you. IF YOU WAKE ME FROM MY SLEEP AGAIN..
the pizza guy got lost?